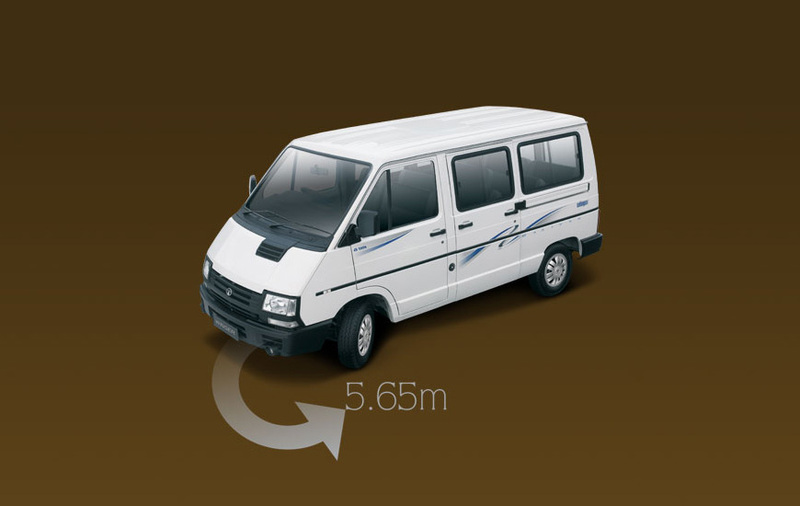 Winger is easily the most comfortable vehicle in the category of 9-13 seater passenger vehicles. 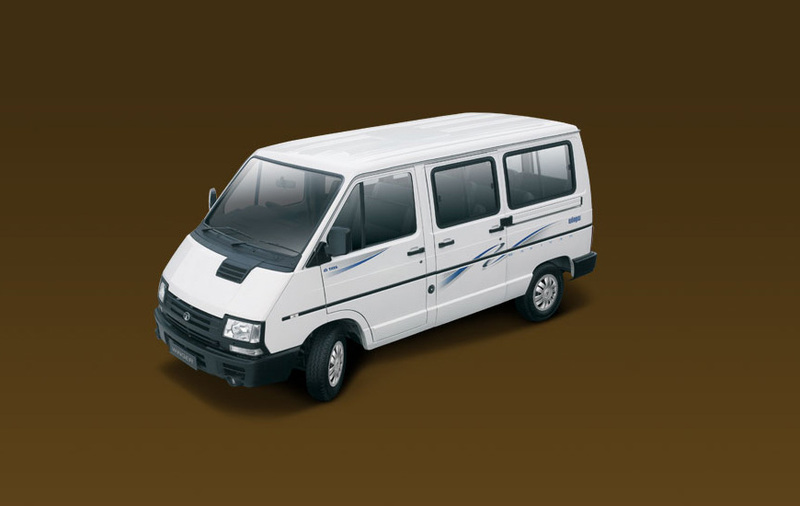 Winger Passenger also available in Deluxe, Luxury, Dicor. 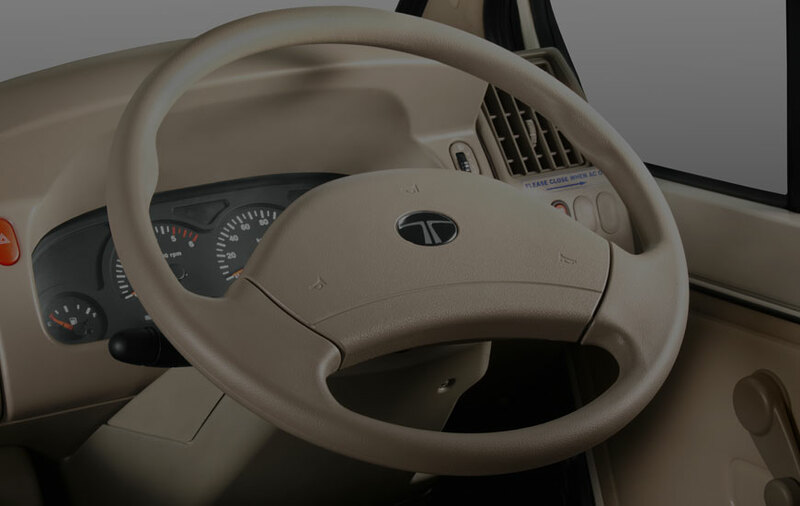 Power steering for driver comfort. Low Centre of gravity provides high stability. High manoeuvrability due to shorter turning radius. 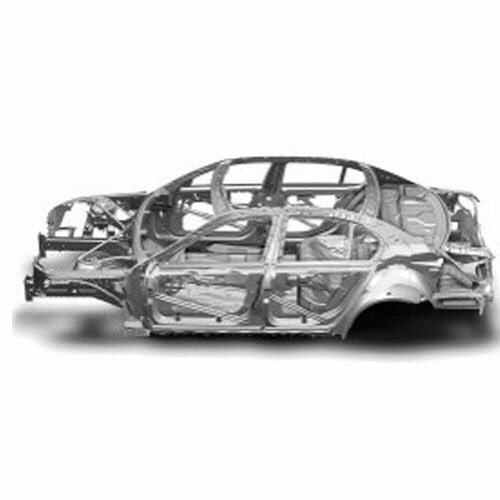 Monocoque construction ensures low Noise, Vibration & harshness. 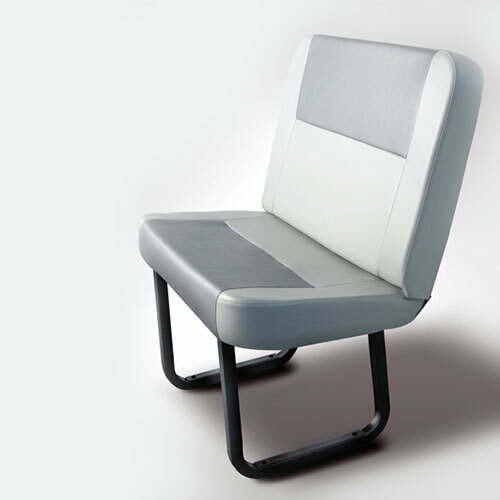 Bench type- all front facing seats. 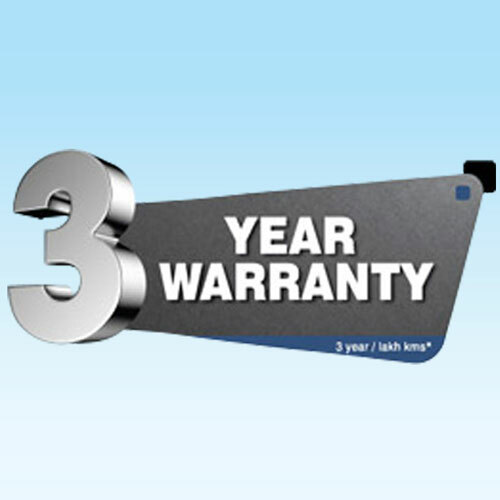 3 year/ 3 lac Km warranty *whichever is earlier.